Virtual Spinning is a unique ride for the the rider who enjoys gaming elements, dynamic scenery, and interactive visuals. Each rider will pick their own avatar who will engage in virtual worlds, go on a space travel, while burning calories, and having fun. This class is powered by Spivi. 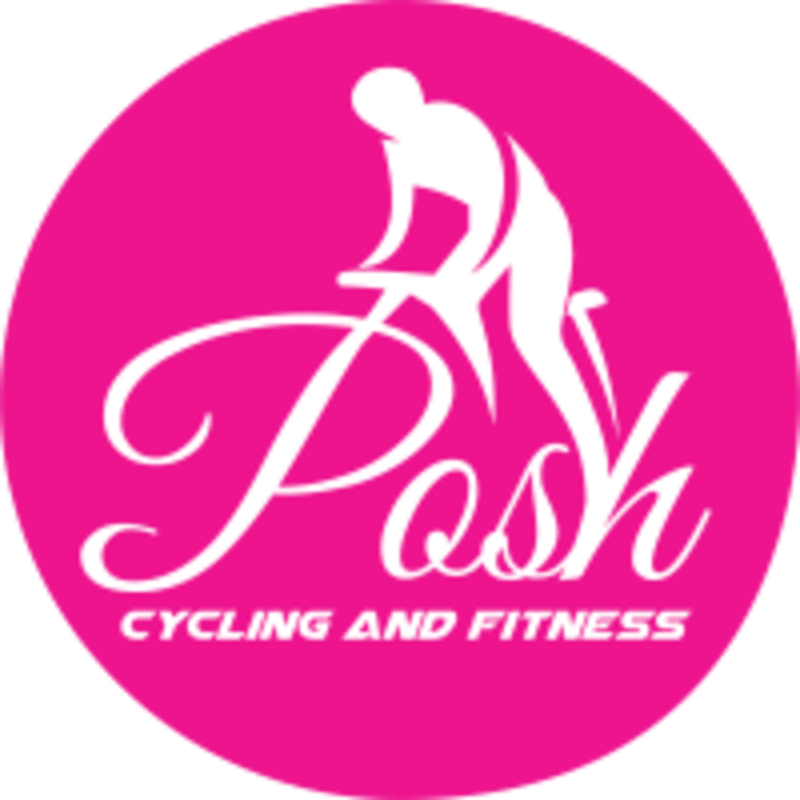 There are no upcoming “Virtual Spin” classes on this day.